Tuesday, February 27th, the History Department celebrated the launch of Dr. Yuko Miki‘s new book, Frontiers of Citizenship: A Black and Indigenous History of Postcolonial Brazil. 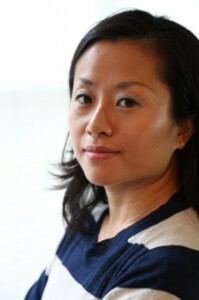 Dr. Miki, an Assistant Professor in the History Department, is an expert on Brazil and teaches classes on Latin America at the Lincoln Center Campus. 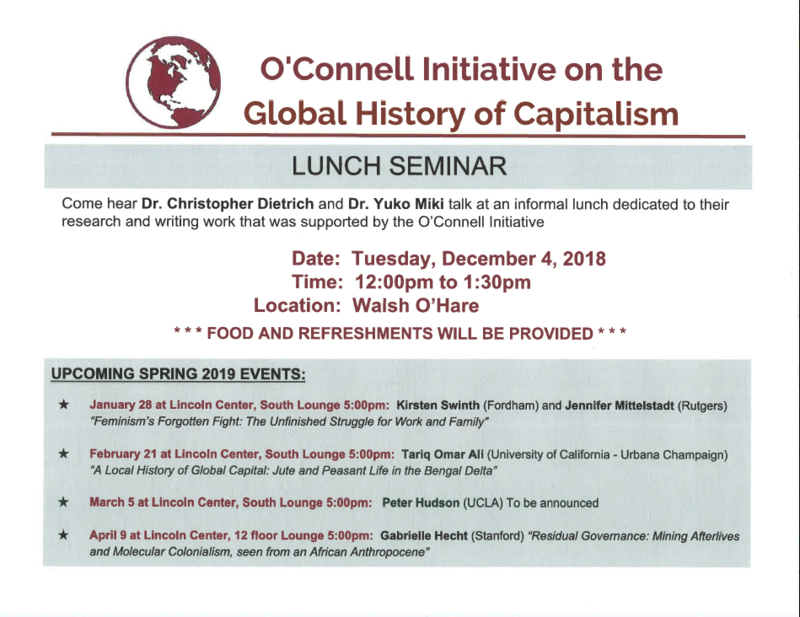 The event was sponsored by the O’Connell Initiative on the Global History of Capitalism. Dr. Miki’s book, published by Cambridge University Press, demonstrates that to understand modern Brazil one must understand the histories of the African Diaspora, as well as those of the indigenous peoples of the Americas.